Love to have nice glasses of wine with Your meals or at the end of the day? 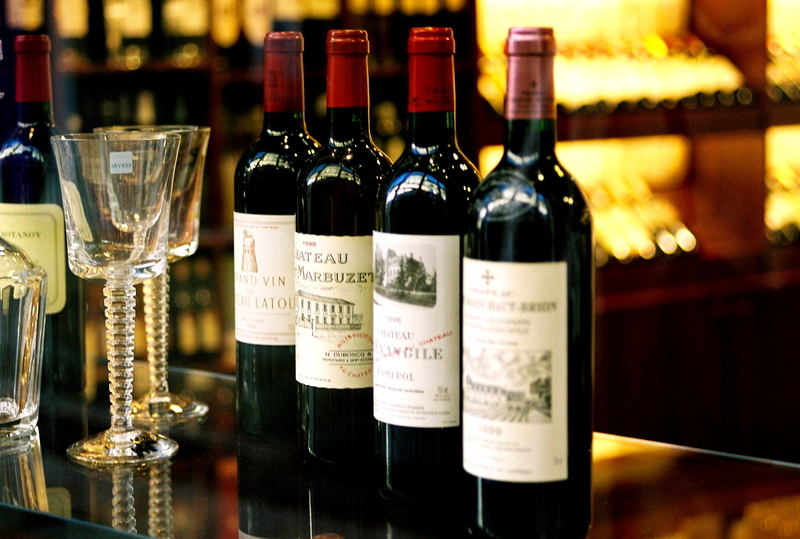 It’s pretty crucial to have the right wine opener because it can make or break Your wine drinking experience! 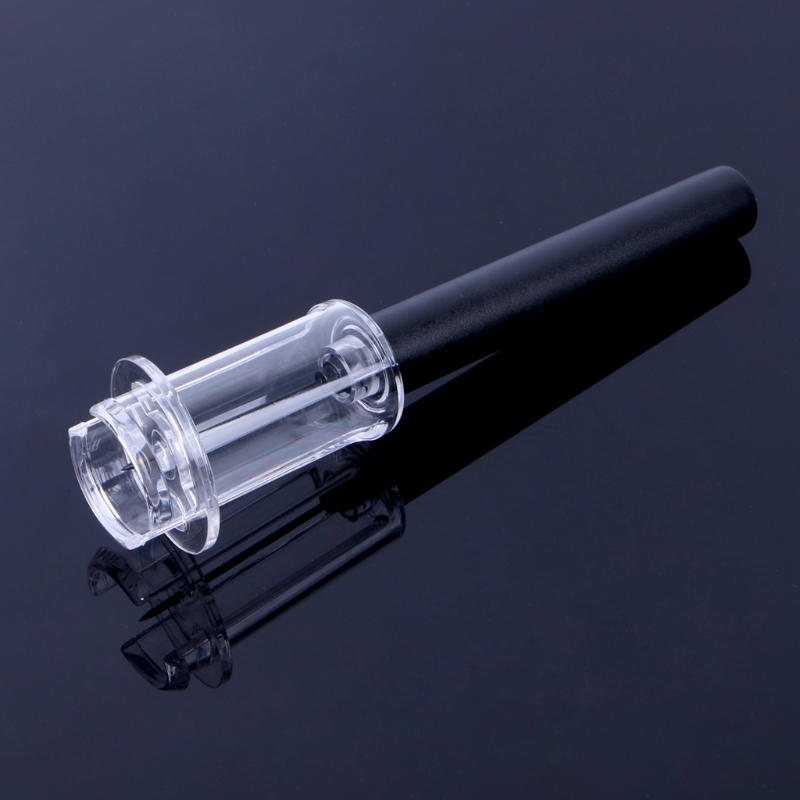 Our A-Go-Go Wine Opener uses air and a strong needle for fast cork removal. 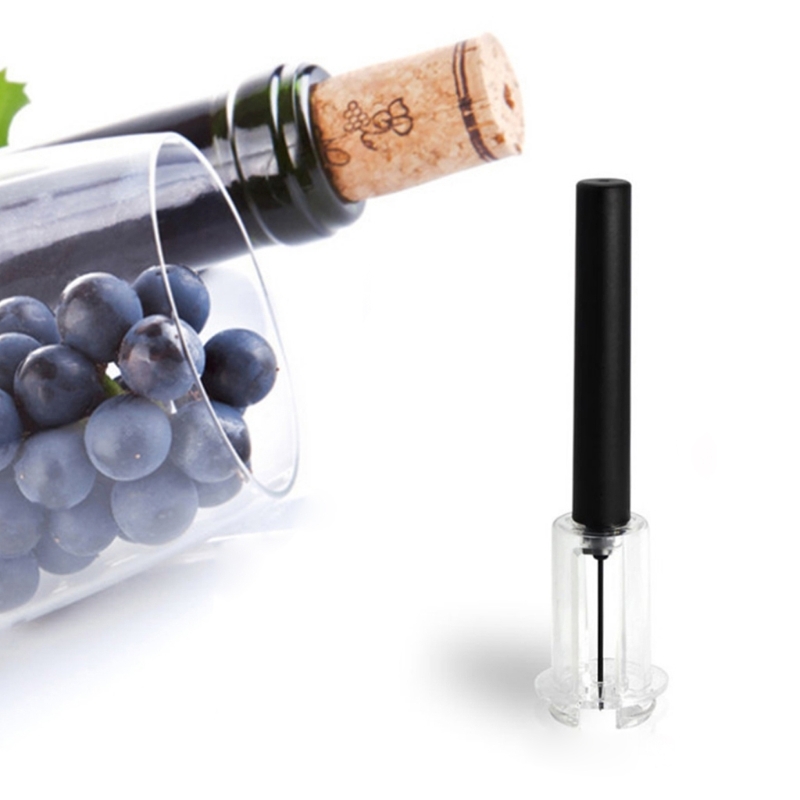 Simple, easy, fast and efficient way to enjoy wine without the hassle of pulling and twisting! Cork will pop out like champagne!